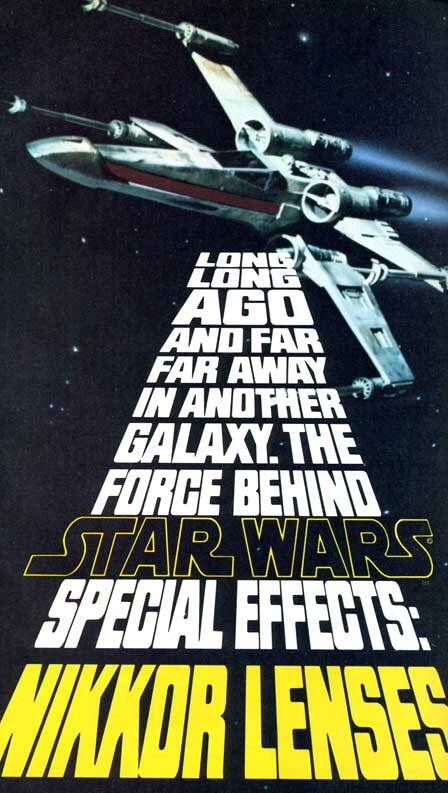 Star Wars was new in 1978. Well, a year old. Certainly not what it would become over the years. I thought this was an intersting tie-in (click the image for the full ad). 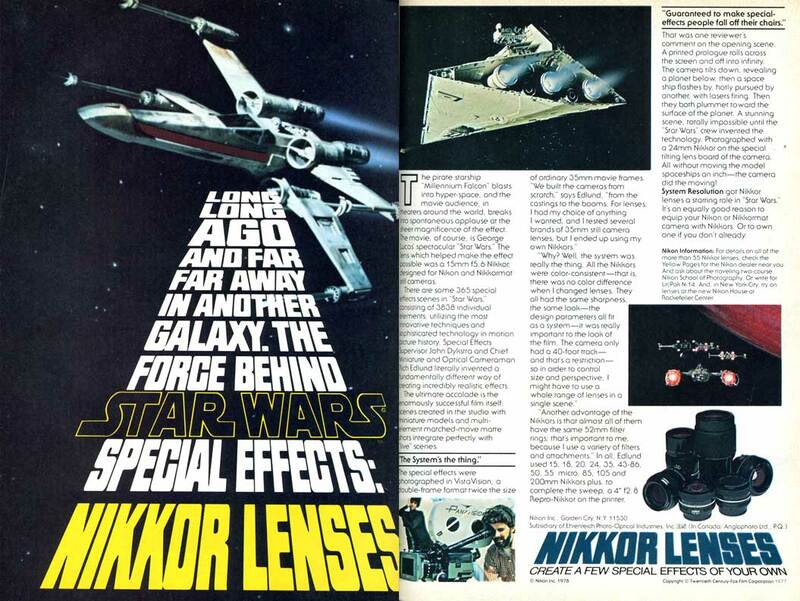 I've seen Star Wars merchandise and branded this-and-that, but I don't remember seeing another ad like this.